Hindu Temple Of Woodlands Spring established in 2005 with land purchased in the same year, Hindu Temple of The Woodlands is home to Ganesha, Shiva, Balaji, MahaLakshmi and Radha Krishna. It is located at South Forestgate and Woodlands Parkway. Because of its location in The Woodlands in a wooded area adjacent to Forestgate Park, one of The Woodland’s one hundred parks, it is one of the most beautiful temple sites in the area. Future developments for the temple are yagna facilities, classroom and library space, a large lobby and a kitchen. HTW has an active educational program and has celebrated a number of festivals. 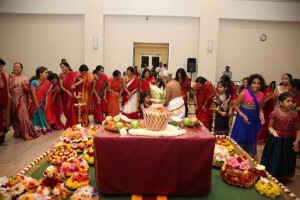 Community service is also a part of the temple’s mission. 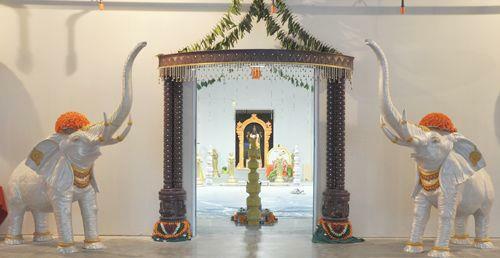 The temple will have Ganesha, Balaji, Shiva, Lakshmi, and Radha Krishna enshrined. 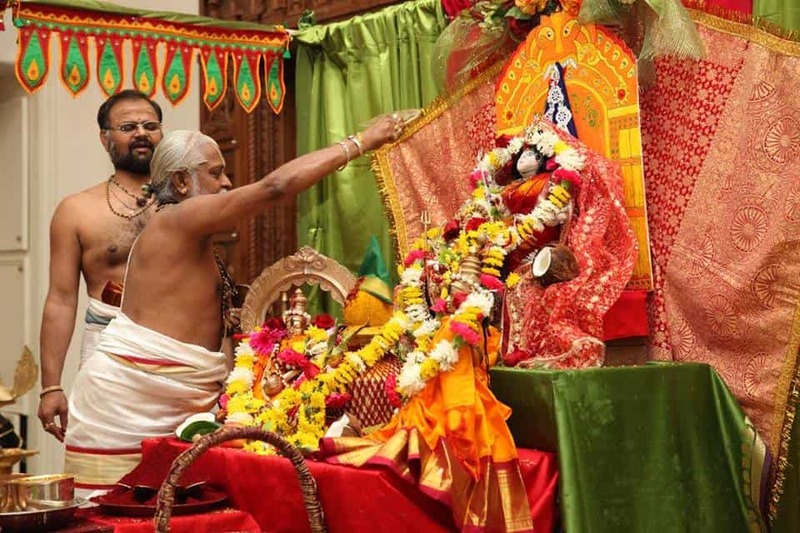 The temple will have yagna facilities, classroom and library space, a large lobby and a kitchen. Hinduism is widely regarded to be the most ancient of faiths with a known history of over 7,000 years. 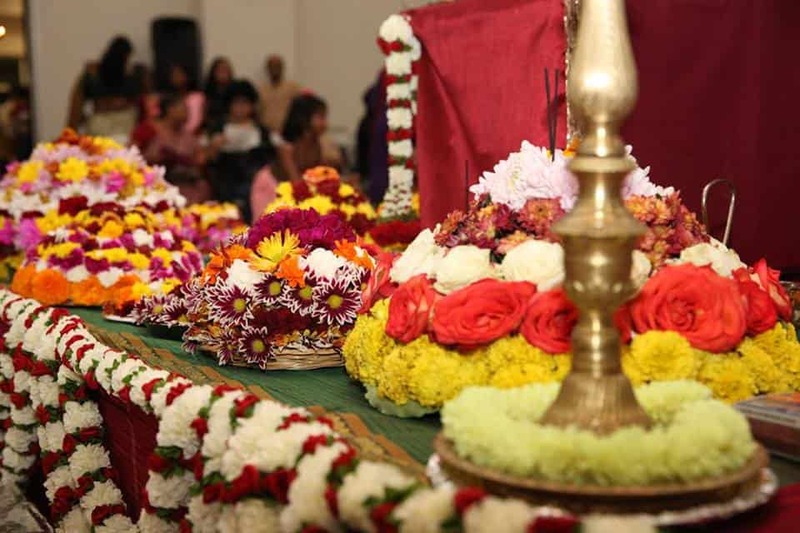 Once known as Sanatana Dharma (the eternal or universal way of life), Hinduism is essentially a spiritual science and way of seeing the sacred in everyday living. Hinduism has its origins in India and is the source of Buddhism and other major schools of thought in Eastern Philosophy. The scriptures of Hinduism known as the Vedas are amongst the largest known repositories of metaphysics, astronomy and sociology, considered the earliest known writings of mankind. The essence of the Vedas is found in the Upanishads, also known as Vedanta. There is no single author attributed to these writings as they are considered revelations through Rishis (Sages, Mystics and Saints) who claimed no authorship. The major Hindu texts, besides the Vedas and Upanishads, are The Bhagvad Gita, The Yoga Vasishta, and the Bhagvad purana which are contained in the epics of Ramayana written by Sage Valmiki and Mahabharata written by Sage Vyasa. Other major scriptures are The Brahma Sutras and Yoga sutras of Patanjali.